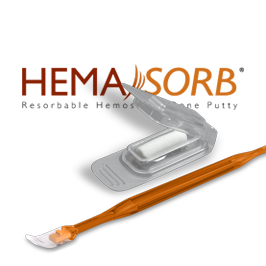 We developed a first-in-class materials science platform with an initial focus on therapeutic devices for use during surgical procedures. 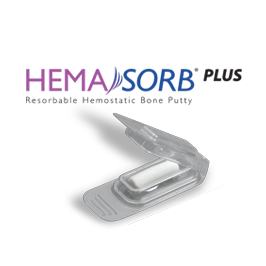 Our solutions consolidate features and benefits that surgeons want into easy-to-use products. 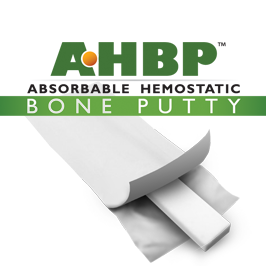 We are excited to announce the addition of MONTAGE to our product portfolio – the only cohesive, settable, and resorbable hemostatic bone putty that adheres to bleeding bone surfaces and is putty-like immediately upon opening. 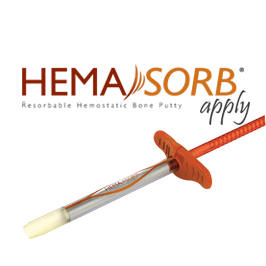 Our products are easy to prepare and use during ortho, trauma, spine, sports medicine, cranial, maxillofacial, and cardiothoracic procedures.